BlackBerry Curve Launch Party | BlackBerry Blast! The word on the street (according to the Boy Genius) is the BlackBerry Curve will have a launch party on June 8 in New York City. 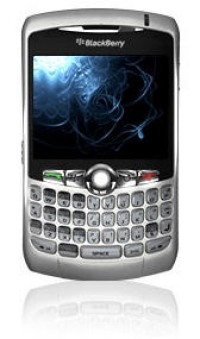 The launch party is expected to occur a couple weeks after AT&T launches the BlackBerry Curve. If you do the math that means that the BlackBerry Curve by AT&T should be out this month. No guarantee on that, but keep your fingers crossed.